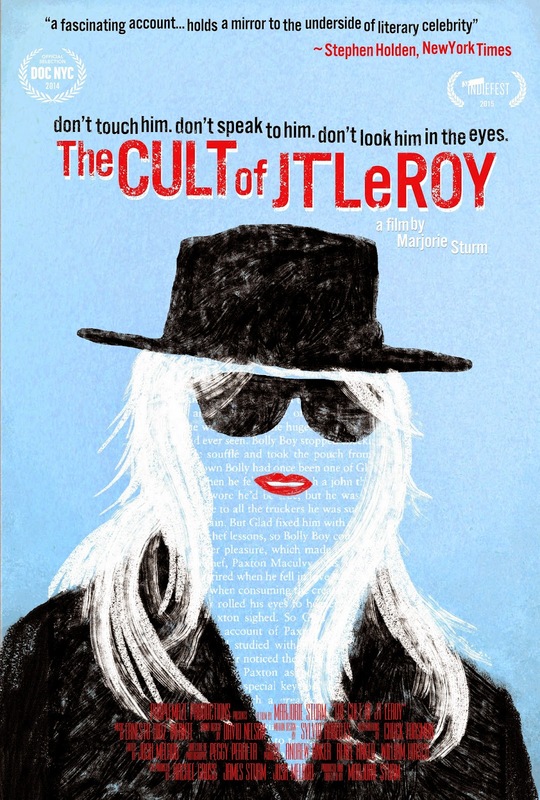 Poster design for the documentary The Cult of JT LeRoy. poster. Visit The Cult of Jt LeRoy for more info.